Okay, enough silliness. 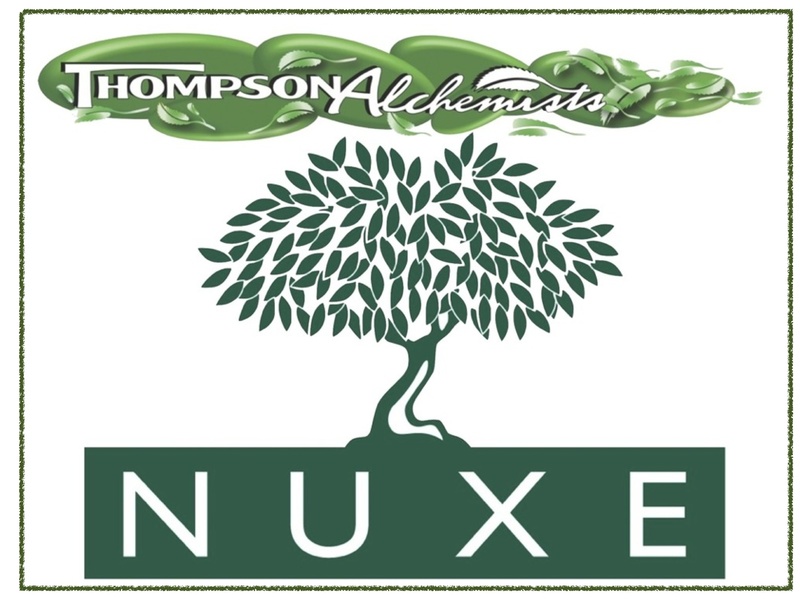 Seriously, we’re just so excited about this Holiday NUXE EVENT that we can’t control ourselves. There will be snacks, drinks, prizes and MORE. This EVENT will sell out … technically, it can’t actually sell out because it’s FREE.